The application of slip ring in any rotating equipment is based on the functionality requirement of transmission of signals. It has remained the same for a significant period of time. But with the advent of modern equipment, the reason for the application of slip ring has changed considerably. Currently, it is not just about transmitting power signal, the list of transmission media has expanded. Now, the slip rings are not just used to transmit power signals, the range of transmission is extended with the application of electrical and ethernet slip ring. 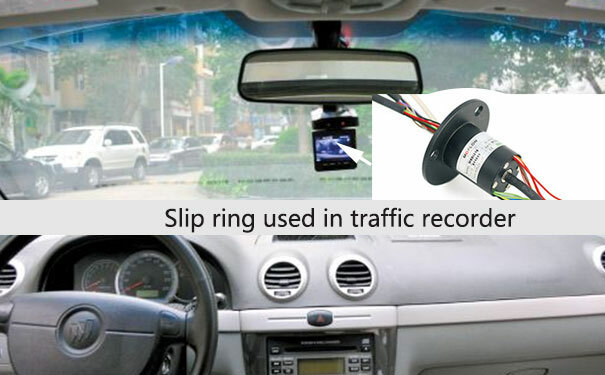 The development of the slip ring is quite clearly a continuous process as we have moved from the transmission of electrical power, and data signal to the transmission of video signals, and USB signals. In some of the modern equipment, a hybrid combination of slip ring is used, which consists of two different forms of the slip ring. Each of the slip rings in such case has a distinct channel for transmission. The most prominent examples of such combination put into use in the modern equipment is the combination of Ethernet and HDMI slip ring. 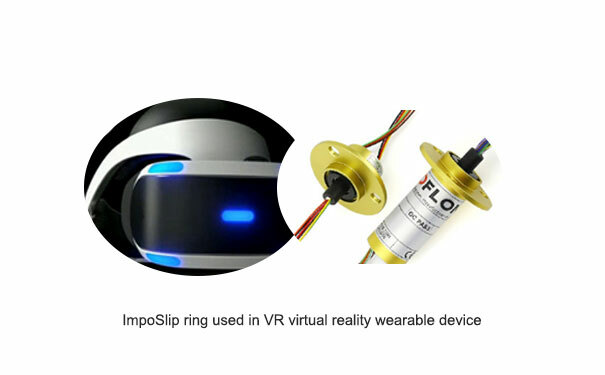 Such a combination of slip ring can be seen in drone cameras. Here, we will look at different forms of integration, which can also be deemed as a hybrid combination. But in this case, the sensors and slip ring combined to form a single unit, instead of two different slip rings. In the modern industrial plants, the data collection is an important part of the production process. It also helps in optimizing the production process, which in turn infuses speed in the production process. The data gathered from the sensors also help to ascertain the operating conditions of the equipment. Thus, by assessing the condition of the component a proper maintenance schedule can be framed. On assessing the real-time working of the slip ring and the data gathered, if there is any deviation in the functionality, it can be spotted and corrected with time. If the minor repairs are not addressed within time, it may culminate to a bigger issue. Predictive maintenance is a new term which is related to the slip rings that are attached to sensors. It is basically retreating to the point of assessing the condition of the component. But it brings into play certain advantages, which are mentioned below. .It eliminates any kind of unscheduled downtime, which can arise due to defects in certain if not being recognized and corrected. .It saves extra cost, which otherwise might have been spent on repairs and procurement of replacement. 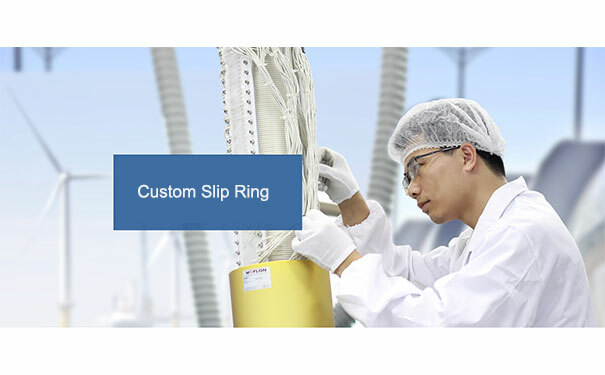 Considering, the benefits of the combination of slip ring and sensors, the slip ring manufacturer have been increasing the research and development in a bid to extend the line of such models of the slip ring. Also, the different operating factors are taken into consideration like temperature, heat, voltage drop and humidity.